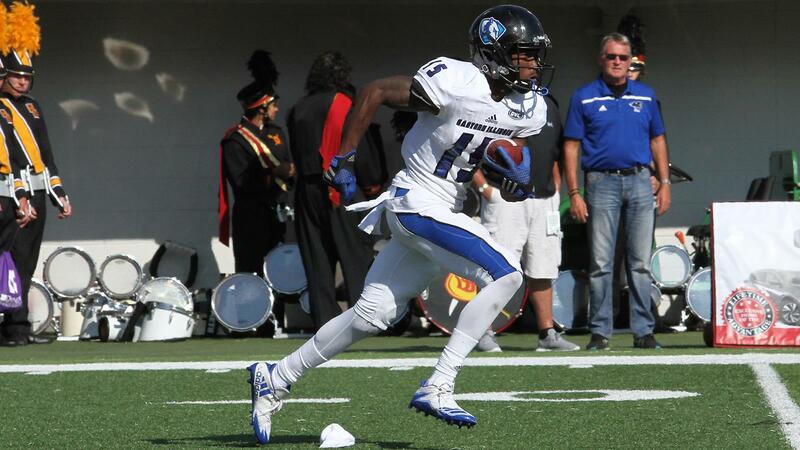 2017 In A Sentence: FCS’ version of Quarterback U found a way to win a lot of close games to finish at 6-5, though it wasn’t enough to break through and force a return to the FCS Playoffs. 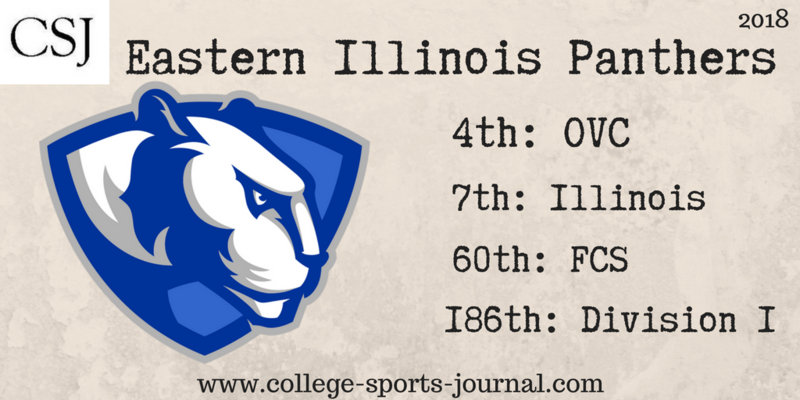 Biggest Shoes to Fill: EIU will be getting back to their pass-happy roots this upcoming season, but they’ll have to build that with two key members of their offensive line graduating, OG Austin Askin and C Louis Vailopa. Key Player: It’s unclear which QB might emerge from preseason camp this August, but what is clear is that the big beneficiary to the shift in focus will be WR Alexander Hollins, who had 47 catches last year for 694 yards and 7 TDs. The junior college player out of Copiah-Lincoln CC will be seen as the key glue to keep the offense together, especially in the early going. Fearless Prediction: There’s a lot of new faces in Charleston this upcoming season, but the Panthers have time, after some tough play-up game against Arkansas, to work their way to gel before they get to the meat of their OVC schedule. If the contenders don’t pay attention, the Panthers could easily rise up and compete for the championship.